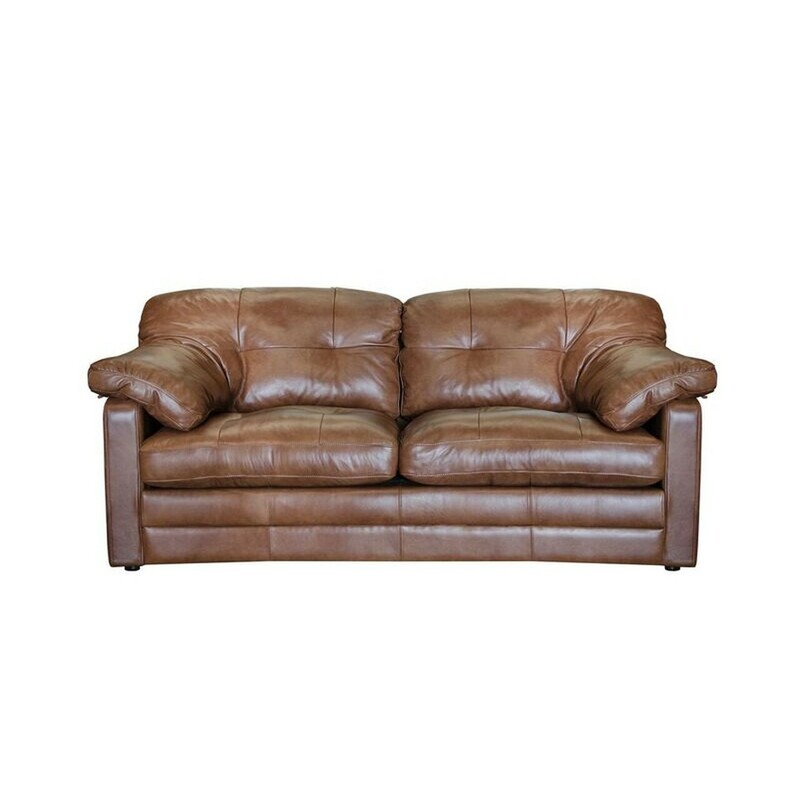 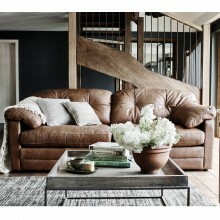 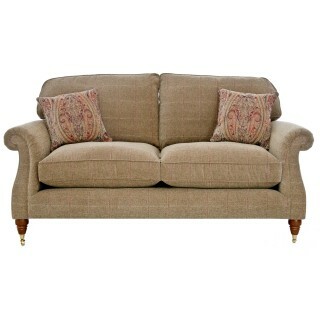 Bailey Two seater sofa from Alexander and James. 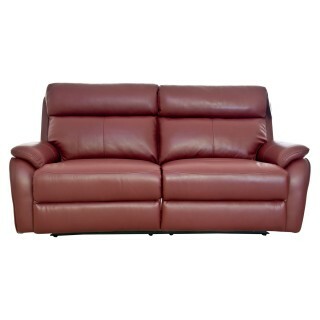 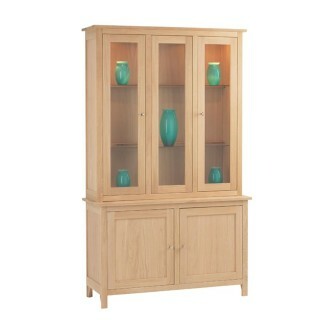 A modern style range which has been desgined with comfort in mind. 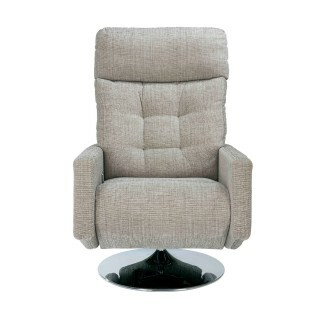 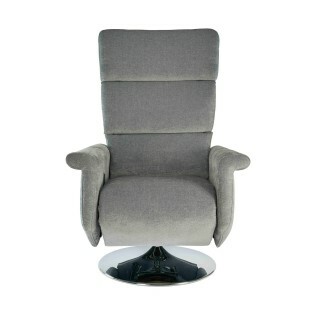 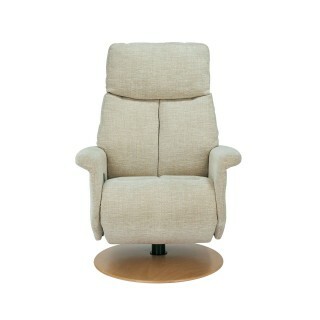 Featuring luxury deep feather and fibre filled backs and soft foam with feather wrap seats with beautiful classic button back detail is an ideal choice to sit back and relax in style.